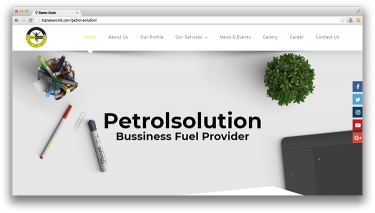 Description Petrol Solution with highly creative team Provide Business Fuel on turn key bases to all Business Section. we help business to touch it peak and run with maxmium proftiablity. Address Suit #102-202, Mussavir Crown, Rashid Minhas Road, Block 10-a, Gulshan-e-iqbal, Karachi.